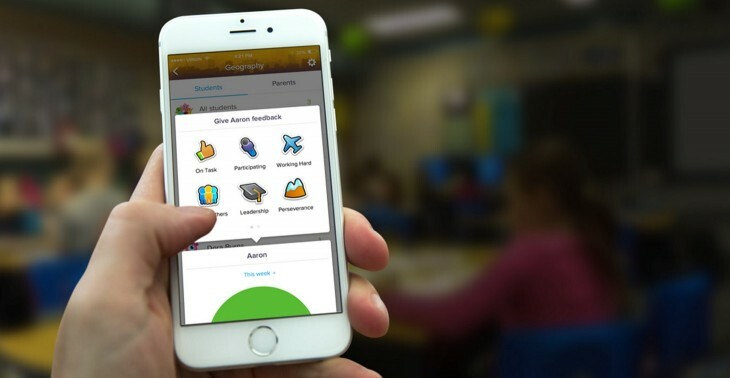 ClassDojo, a teaching aid platform designed for use in schools, has today updated its core offering to include a range of new features and the ability to keep parents better informed of progress. Fully overhauled, the platform now provides a specifically tailored view for teachers, students and parents. For example, parents can view their child’s progress and message with teachers, teachers get a different view of their students progress (and contact with parents), and kids just get to track how well they are doing. 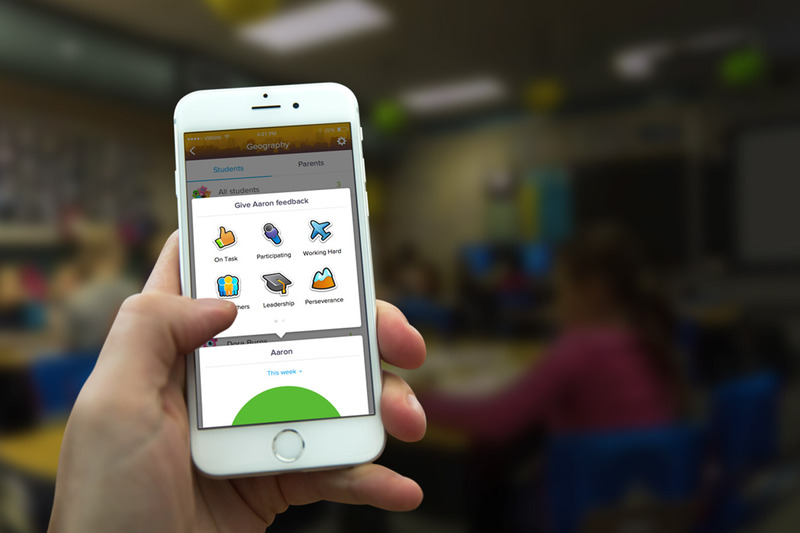 As well as allowing text-based messaging between parents and teachers, the app also supports sending photo and voice notes. On the teacher’s side of things, the app now allows for encouragement and feedback to be given directly from any student or parent profile. Since its beta launch back in 2011 and subsequent emergence in 2012, the company says more than two billion pieces of encouragement have been given by teachers to students for strengths and skills. By redesigning the platform from the ground up to make it easier to use for all parties and allowing for real-time tracking, that number could potentially see a significant increase.